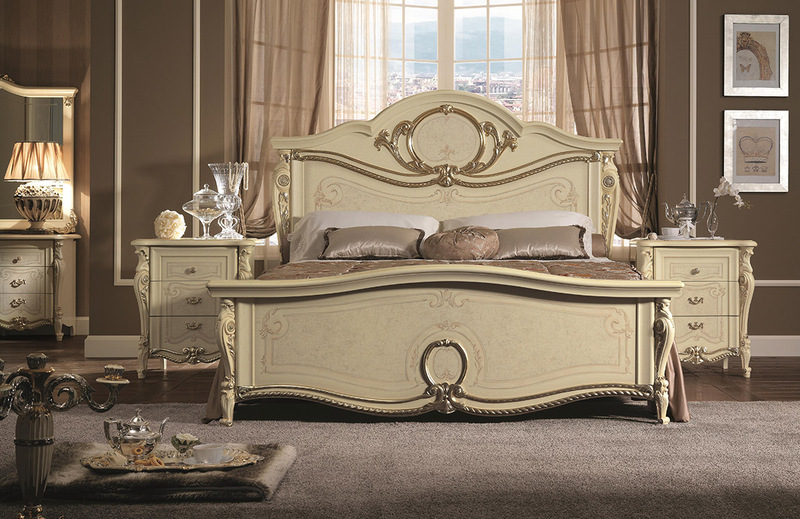 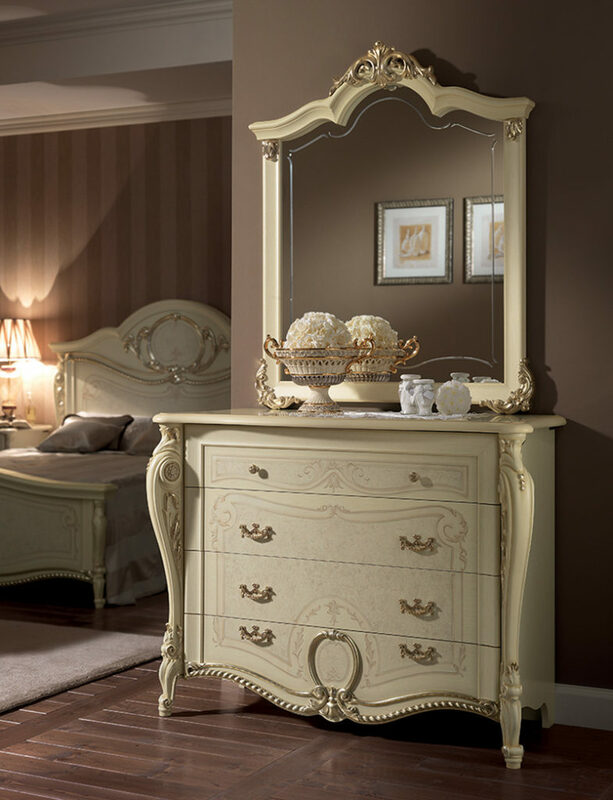 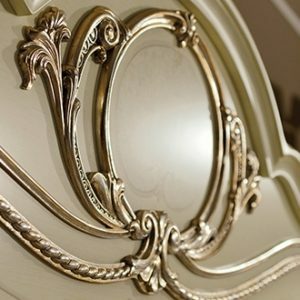 Fairy tales can be told or read, listening to them can feel like you´re really experiencing them, especially if you´re dreaming away in a bed from the Tiziano collection. 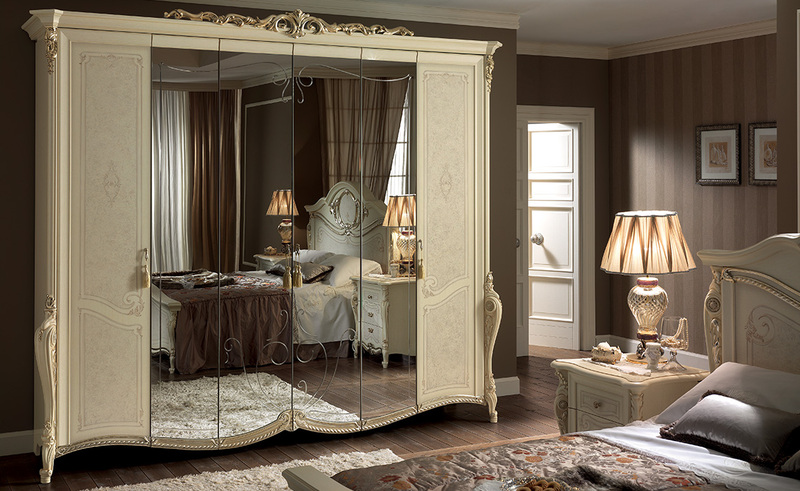 The sleeping area from the Tiziano collection can make this fantasy come true. 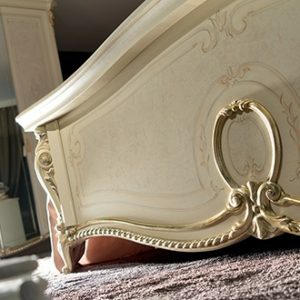 The inspiration behind the collection recalls the fairy-tale and romantic atmosphere of our childhood stories, an enchanted universe where everything is magical. 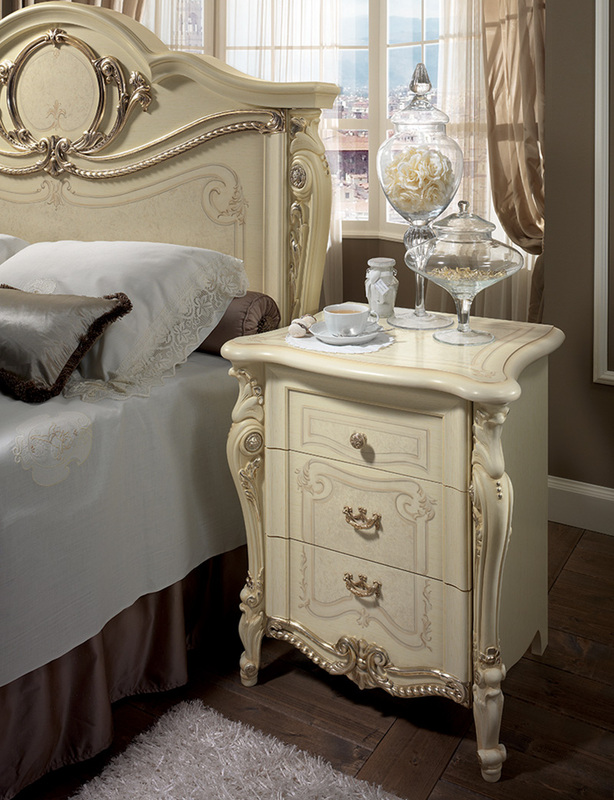 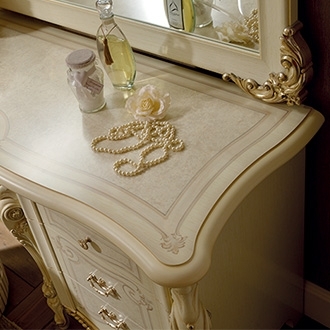 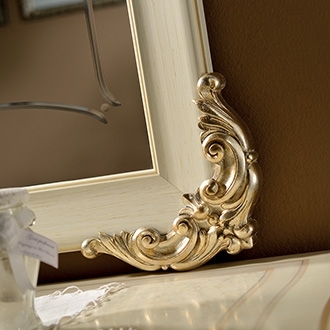 Soft colours, warm silvers and sinuous lines make this the perfect place for dreaming.